Children with autism deserve to have fun and enjoy the summer like any child. That's why ALUT runs summer camps throughout Israel, thanks to your support! In fact, because of you, ALUT was able to offer more camping options and activities than in previous years. We've even opened a few new camps in cities for the first time. 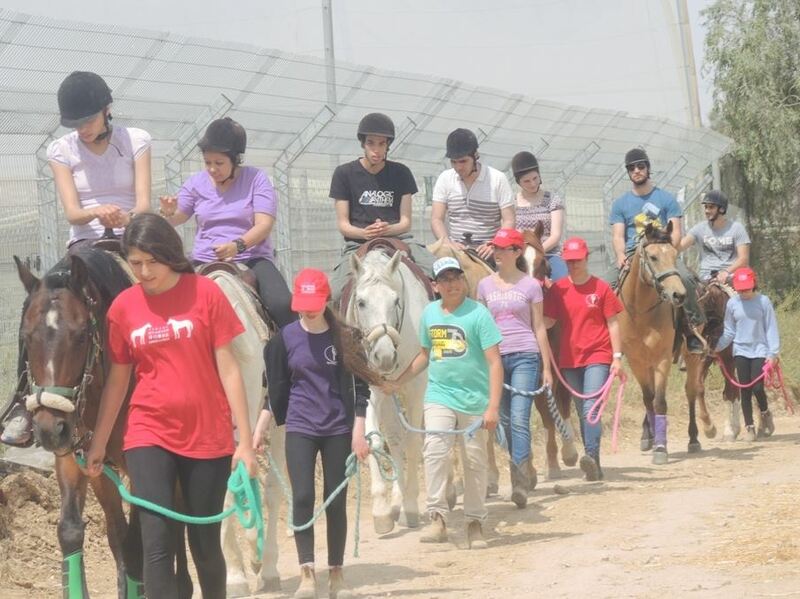 Some of our campers will be going on a trip to the Safari in Ramat Gan, where they will get up close and personal with the animals. Others will learn how to surf in the Mediterranean Sea at the School for Surfing in Tel Aviv. And, some of our campers will learn how to train dogs and take care of them. Dozens of ALUT Summer Camps will take place in various cities around Israel, where hundreds of children will enjoy swimming, art, games, cooking and much more. There's also a special camp to accommodate the Orthodox community. 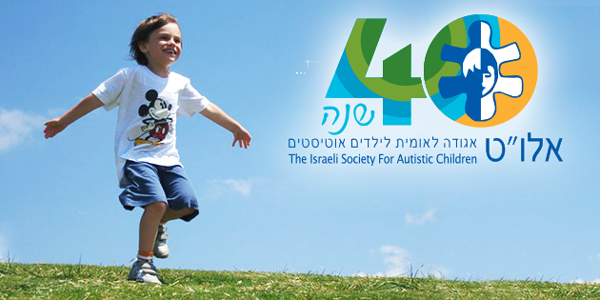 Our goal at ALUT is to ensure that every Israeli autistic child will have a meaningful summer experience. Thank you for your support. Your donations make this all possible! ALUT's Summer Camp Campaign continues. Come join us and be a part in this wonderful project.